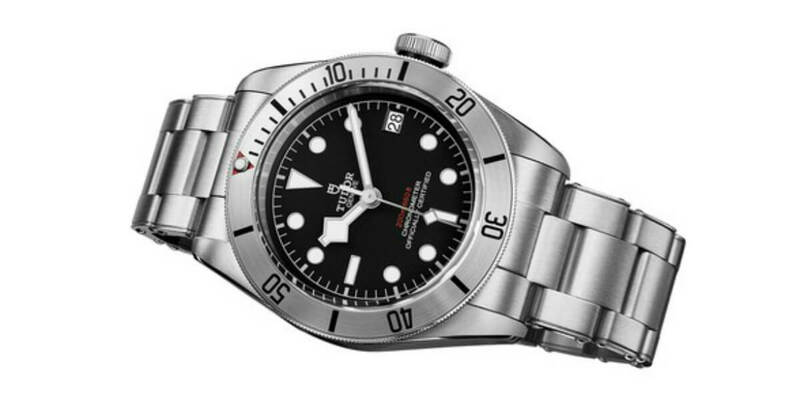 Tudor's famous Heritage Black Bay divers' watch is now available in an all-steel version with the bezel insert in brushed steel. Fitted with the Manufacture Calibre MT5612, the Heritage Black Bay Steel model also introduces the date function to the Black Bay family. 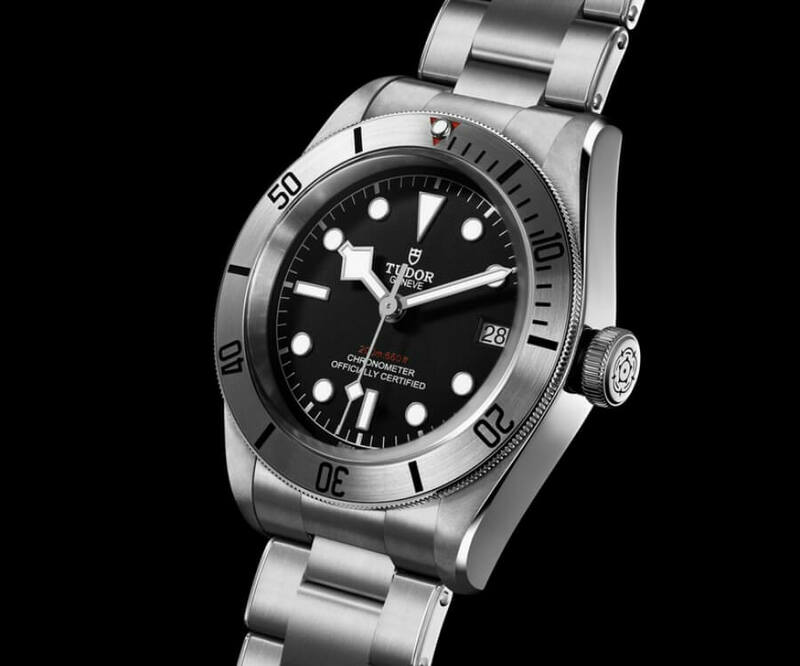 An emblematic model celebrating 60 years of Tudor divers' watches with extraordinary craftsmanship, this new model with an all steel look enriches the Heritage Black Bay collection. 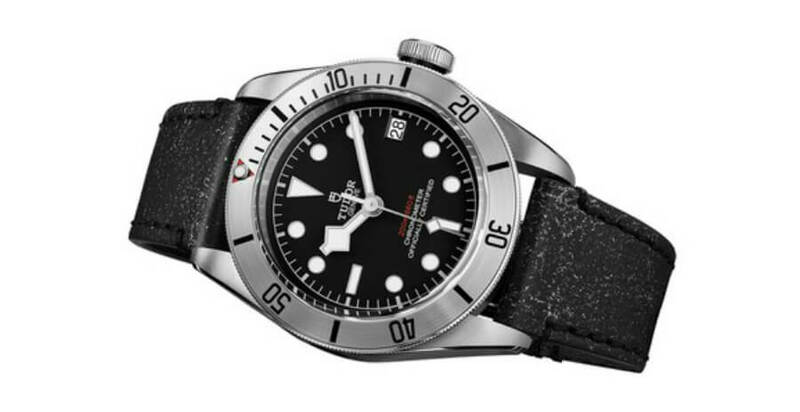 In this version, Black Bay lines and proportions are retained, while the disc of the rotating bezel is machined from steel and circular satin-brushed for a matt appearance and a highly functional overall effect, embracing the distinctness of the Tudor divers' watch. 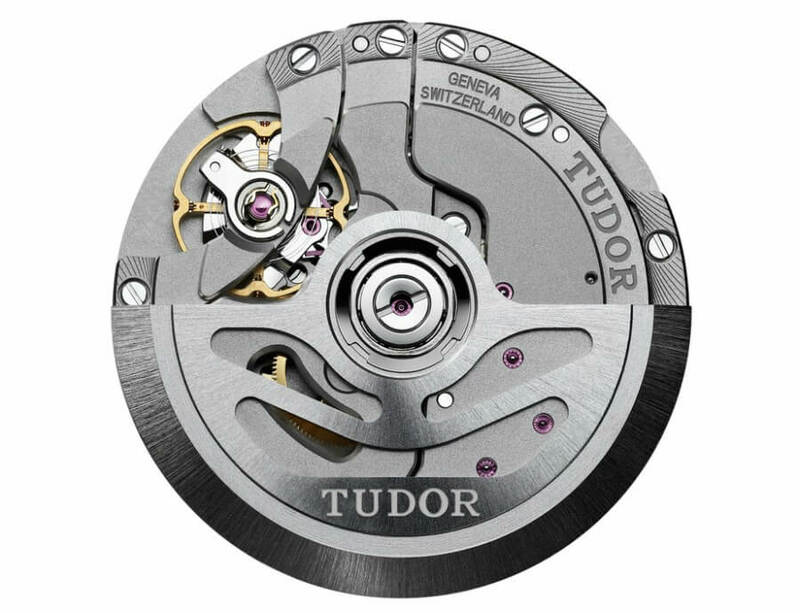 Tudor Calibre MT5612 is a variation of the movement first presented by Tudor in 2015 and has been developed for the Heritage Black Bay model. A date function features for the first time in the Black Bay family, addind to the hour, minute and second functions that are a feature of all Black Bay models. A high-performance caliber of superb precision and proven robustness. With a 70 hour power reserve, a wearer can take off the watch on Friday evening and put it back on again on Monday morning without having to re-set and wind it. Beating to a frequency of 28,000 beats/hour or 4 Hz, the movement is regulated by a variableinertia oscillator with silicon balance spring. This is held in place by a traversing briddge, guaranteeing its robustness. Furthermore, the movement is certified by the Swiss Official Chronometer Testing Institute( COSC). The bracelet of the Heritage Black Bay Steel model is inspired by the folding riveted bracelets of the Tudor watches produced in the 1950s and 1960s. These were famous for having rivet heads for attaching the links, shown on the side of the bracelet. The links also had a distinct stepped construction. These two aesthetic details are incorporated into the bracelet of the Heritage Black Bay Steel model, integrating modern manufacturing methods using solid links. Available in two designs, it also comes on a black aged leather strap with folding clasp. Both versions come with an additional khaki green fabric strap. Made using the Jacquard technique, a traditional method achieved by a 150-year-old family firm from the Saint-Etienne region of France, this strap is a signature feature of Tudor's Heritage line.